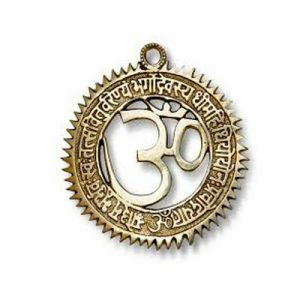 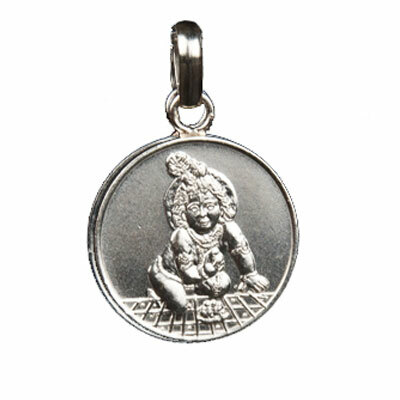 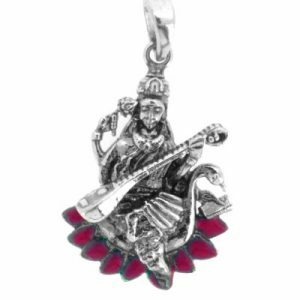 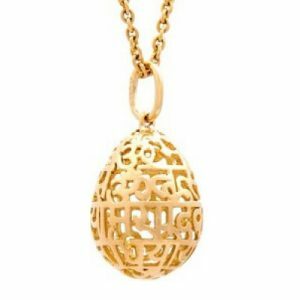 This pendant symbolizes baby Lord Krishna. 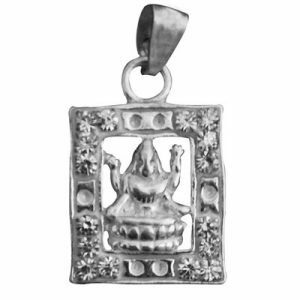 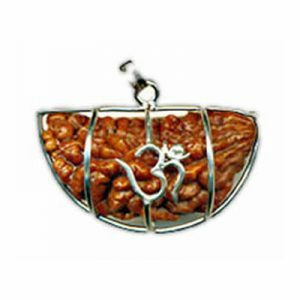 This is a powerful and miraculous pendant through which little Lord Krishna helps His devotees. 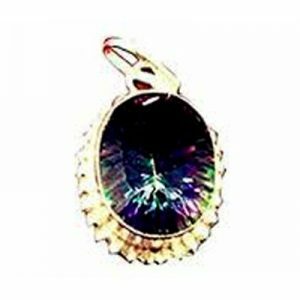 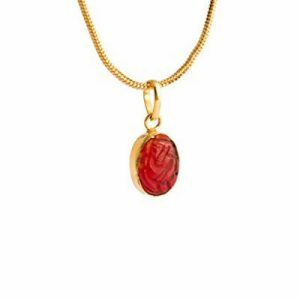 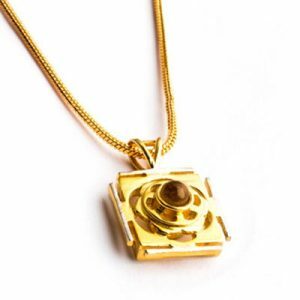 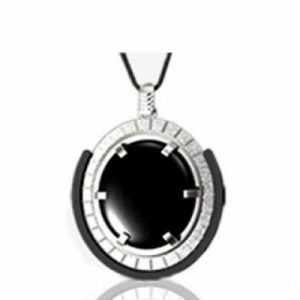 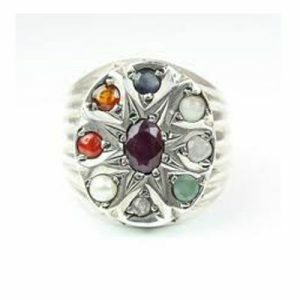 You can also make little children wear this pendant, and it will protect them by warding off the evil eye.